Stop corrosion before it starts. Tin plated copper lugs reduce corrosion caused by harsh environments. Tin plated copper lugs can either be soldered or crimped and are burr-free for an aesthetical and professional look. · UL and CUL listed and rated for 600 volts. 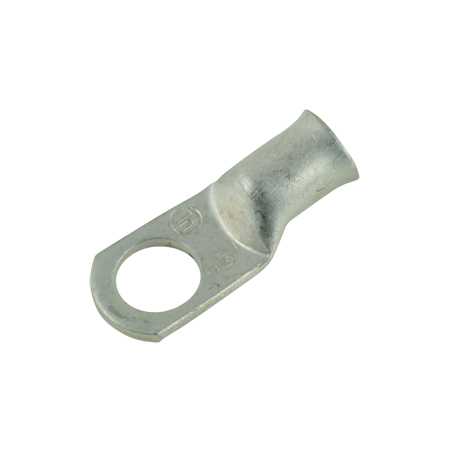 There are 2 ways to get an exact quote for the base shipping for your Tinned Copper Lugs 2/0 AWG - Automotive & Marine order.